James Nakashima maintained his undefeated record today with a TKO win – the first stoppage of his career – over Brazil’s Luis Santos. The pair met on the main card of ONE: Roots Of Honor in Manila, Philippines. The opening round was a relatively even affair. Nakashima came out and immediately pressed forward, cutting off the cage in search of a takedown. 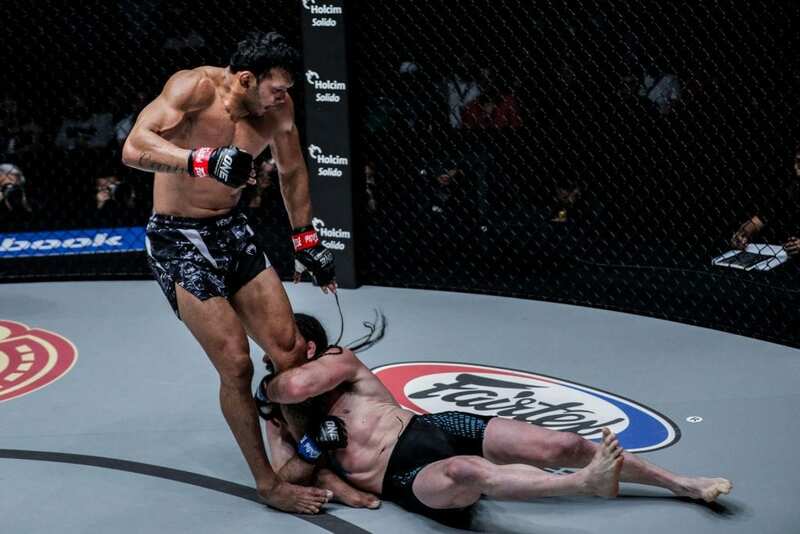 The former college wrestler is known for his suffocating ground game but has been steadily improving his striking. The Illinois native recently spent a month in Italy training under one of the world’s top strikers in Giorgio Petrosyan. Nakashima’s stand-up kept Santos honest and stopped the Brazilian from establishing his rhythm. Santos threw out several heavy shots but nothing connected hard enough to put Nakashima off his stride. Sensing perhaps that it was time to up his tempo, Santos burst into life in the second, charging forward looking to land a knockout blow. After avoiding the worst of a chopping leg kick, Nakashima dived to the ground taking Santo’s leg, and in turn, Santos with him. It was at this point that the Brazilian injured his knee. After he pulled guard on Nakashima, Santos could be seen speaking to the American. Following this, Nakashima ceased any further attacks and the referee stopped the fight. It may not have been the type of victory he wanted, but regardless, Nakashima got the win. 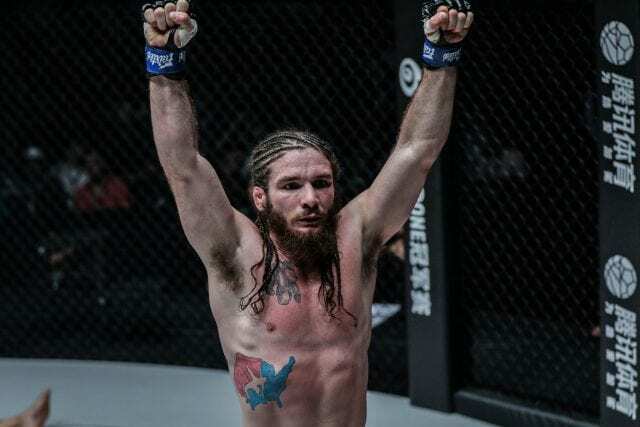 While nothing is set in stone, it would appear likely that Nakashima’s next bout will be a title fight against ONE Championship welterweight champion Zebaztian Kadestam.